Michael is a Certified Jack Canfield Success Trainer, Master RIM Practitioner and Success Coach. He specializes in teaching RIM (Regenerating Images in Memory) as an advanced coaching tool to other coaches, nurses, therapists and helping professionals. An expert on inner-resourcing, as the 13th of 14 children born into poverty to an alcoholic father living in junkyard, he lost his mother at age 7 and discovered powerful lessons about resources. His journey from junkyard to country club is proof that anyone can do anything. Michael began his training career in 1992, as a Director of Training and Development for an international franchise organization. After becoming the turn-around President of a franchise region with 35 locations, he left corporate and launched a series of successful small businesses of his own. 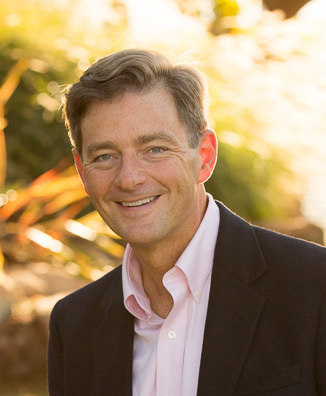 Michael returned to his true passion work of training and coaching in 2010 and became certified in Jack Canfield Success Principles, and the Canfield Training Methodology. Mike believes that transformational training differs from traditional training in that it involves not only the intellect, but also intuition, imagination, emotions and the body for more effective and sustainable results. He is also a Master Rim Practitioner, RIM trainer and a facilitator of Circle Process and Art of Hosting methodologies. He speaks, trains and coaches using The Success Principles and offers individual and group RIM sessions privately and as a part of retreats and other gatherings. After 21 years in New England, he returns to Florida to enjoy the sunshine and community of Sarasota with his husband of 29 years. He works with clients around the world, and travels assisting Jack Canfield at his popular retreats helping people achieve massive life breakthroughs.